Modern flower bouquets are always surprising. 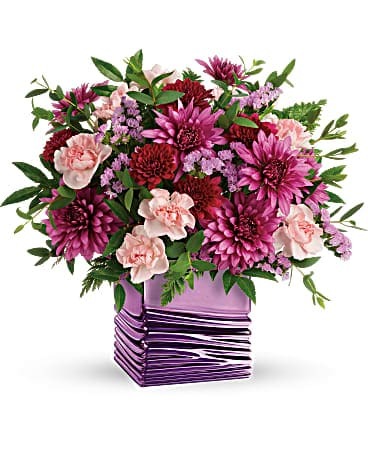 Send modern floral arrangements to truly astonish them. 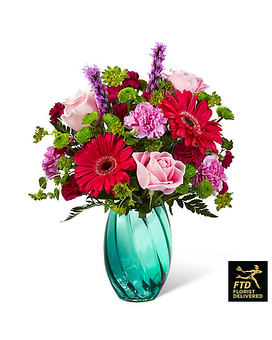 Our contemporary flower arrangements are hand-arranged by an expert florist and delivered to your recipient's home or office. Celebrate a special occasion with exotic blooms or with traditional flowers arranged in unique and striking ways. 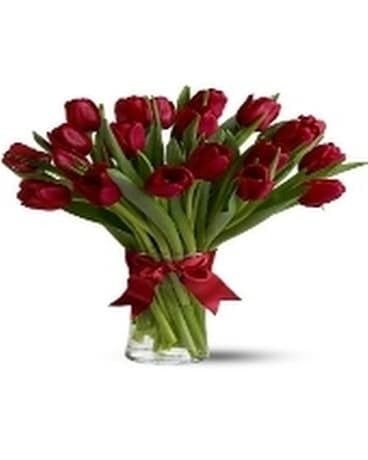 Most modern or tropical arrangements require 48 hours to assure stock of flowers.